Explore gin based cocktail recipes with Bombay Sapphire®. 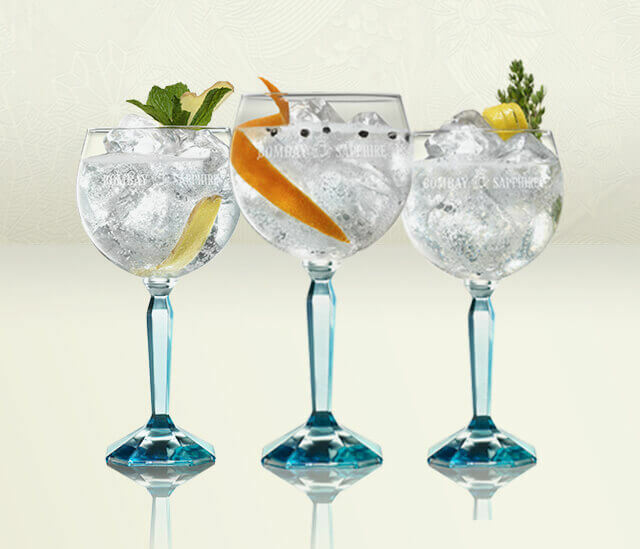 From classic gin cocktails to popular gin mixers, you will find the perfect drink for every taste. A Moscow Mule made with gin is just delicious and perfect for any season. 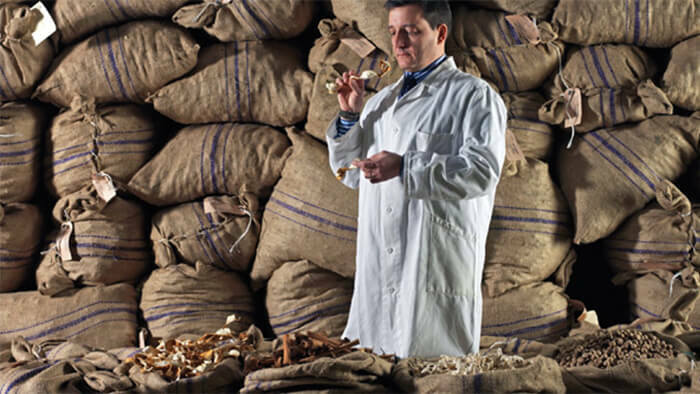 Learn how to make it with Bombay Sapphire. This winter, try the most iconic of gin cocktails, a Dry Martini. It is the perfect way to savor all the aroma and flavors of Bombay Sapphire and elevate your gathering. Learn how to make it today. Try this distinctly eastern twist on our classic Gin and Tonic. Learn how to make an East Gin and Tonic with Bombay Sapphire East. When it comes to aperitifs, you would struggle to better this classic cocktail. Learn how to make the perfect Negroni with Bombay Sapphire. Born from the sea, the Gimlet carries bold notes of lime flavors. Try our gimlet cocktail recipe with Bombay Sapphire gin, simple syrup and lime juice. An aromatic twist on the classic Tom Collins, this drink combines black pepper and peach tea. Learn how to make it with Bombay Sapphire gin. Deliciously refreshing, this classic gin drink works wonderfully with Bombay Sapphire. Learn how to make a Tom Collins cocktail. For a great start to the New Year, raise a toast with a French 75. Light and delicious, this recipe is made with Bombay Sapphire gin, chilled champagne, fresh lemon juice and simple syrup. The classic Gin and Tonic is perfect for any occasion or time of day. Learn how to make a Gin and Tonic with our Bombay Dry for a crisp and clean taste. Bring your Tom Collins to another level with our famous Bombay Sapphire gin. Learn how to make a classic Tom Collins sharing cocktail for the summer. This flavorful cocktail with citrusy and floral notes was created to celebrate the opening of our distillery at Laverstoke Mill. Learn how to make it. 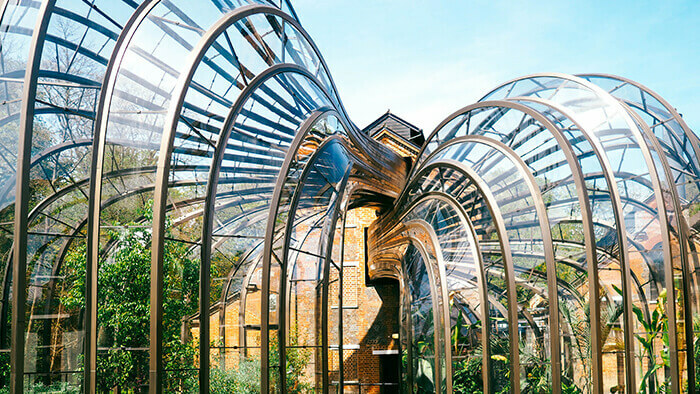 Learn more about Bombay Sapphire® gin distillery and history. ©2019. BOMBAY SAPPHIRE AND ITS TRADE DRESS ARE TRADEMARKS. IMPORTED BY THE BOMBAY SPIRITS COMPANY U.S.A., CORAL GABLES, FL. GIN – 47% ALC. BY VOL.